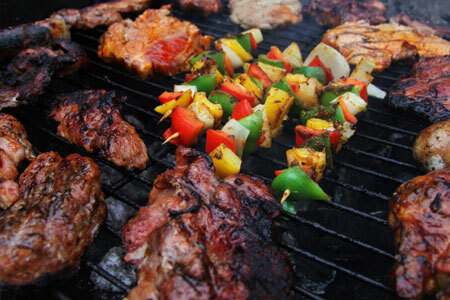 After a long day of fun in the sun, you will work up a large appetite. There is a great variety of fresh food in the area and we had a tough time deciding who to put on this list. By no means does this list represent the only great restaurants in the area, these just happen to be our favorite. 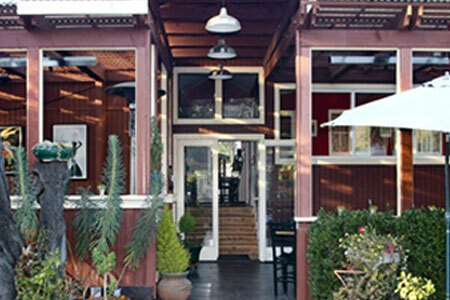 Indigo Moon offers a modern American cuisine serving lunch dinner & Sunday brunch. Enjoy this quaint and comfortable atmosphere, sit on the patio and take in some fresh air and amazingly crafted dishes with flair! One of the longest standing beachside restaurants, Sea Chest Oyster Bar & Seafood Restaurant gives you the true oyster house experience with the freshest oysters and seafood on the Central Coast. 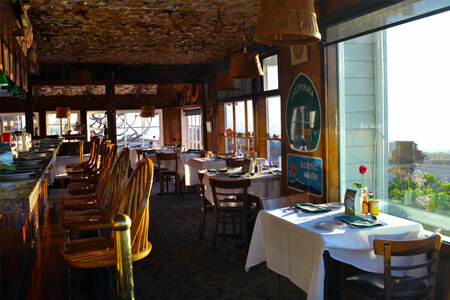 Experience fine American seafood dining and ocean views at one of the most popular restaurants on the Central Coast, known for excellent service and savory dishes with a great bar to enjoy your favorite beach drinks. 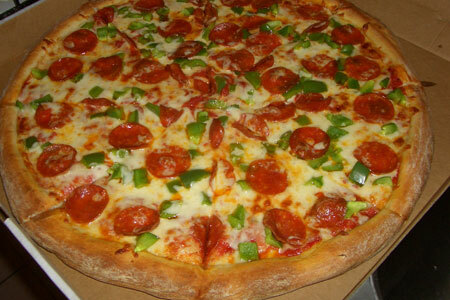 Just good, no from old-fashioned pizza for dine-in or carry=out. 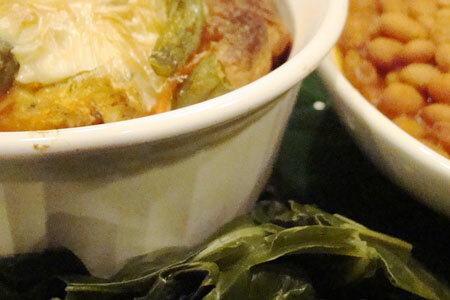 Fresh from the garden to your table, this locals favorite eatery has been serving international dishes for over 25 years in Cambria. 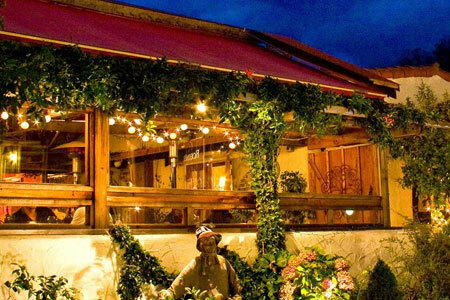 Come kick back and enjoy their lush vine-covered patio and let your taste buds go on vacation. Bring your appetite to this surf-inspired relaxed BBQ joint and get ready to enjoy classic bbq, fried shrimp, and a cold beer. This isn't just a restaurant - this is an experience in fresh, smart and resourceful care for the food and the environment that it comes from. 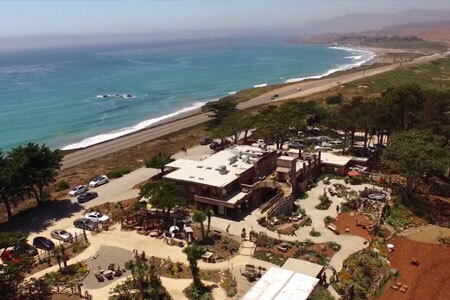 Enjoy amazing ocean views, an edible garden, and hand-crafted classic California favorite dishes. Traditional Chines food in Cambria. 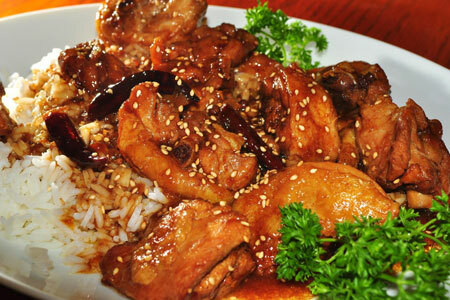 Our favorite dish is their sesame chicken. 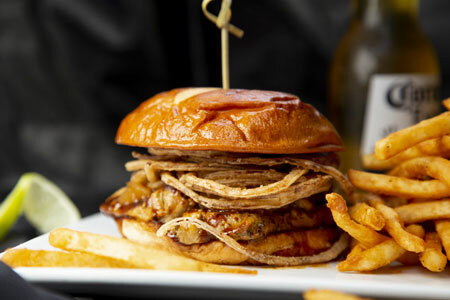 Enjoy an authentic burger at this quaint wooden tavern in Cambria that also features amazing local beer and wines from nearby Paso Robles Wineries. 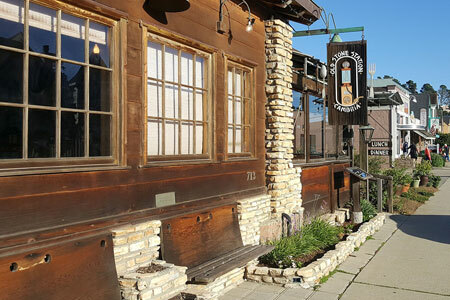 Cambria's country roots are alive and well at Linn's restaurant. Come in and enjoy a welcoming atmosphere, delightful contemporary country meals, and down-home hospitality. 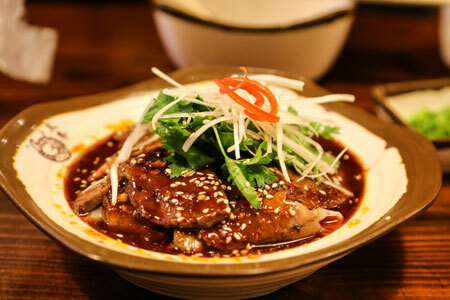 This Central Coast Treasure has been serving up delicious, innovative, and creative dishes inspired by flavors from the Pacific Rim and Southeast Asia. Located in the historic east end of Coastal Cambria. 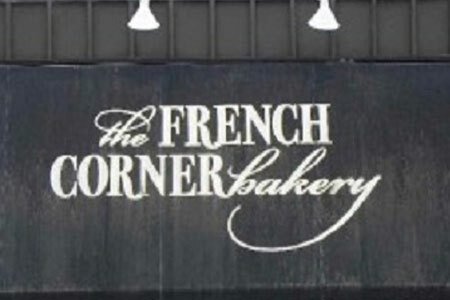 The Viveros Family is committed to providing fresh daily baked goods in a classic French style that fills the air with succulent smells and relives all of your sweet cravings. Stop by for a snack, fresh loaf of bread or freshly baked pastries.